F1 World Champion Damon Hill with Perry McCarthy, the original STIG, at his book launch in London. 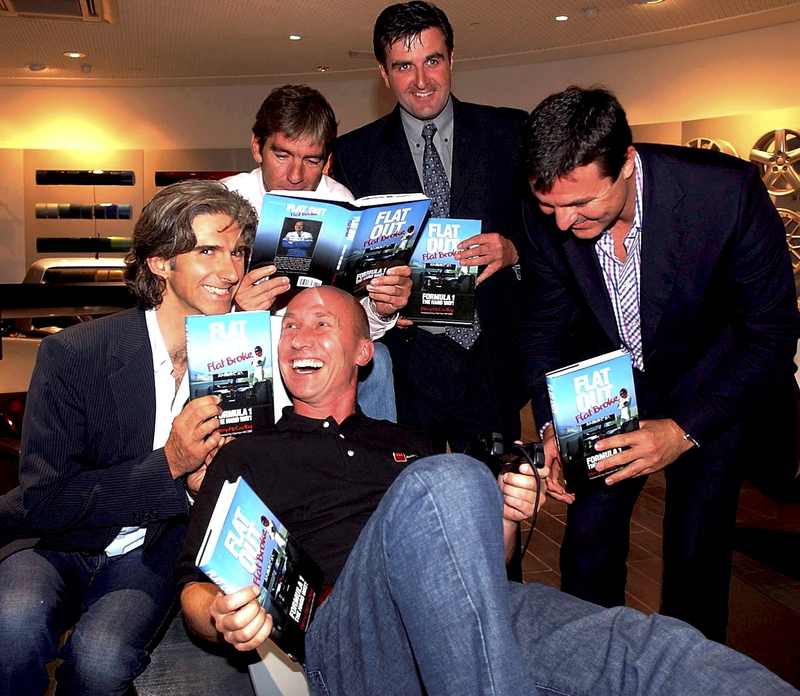 This is Perry McCarthy’s book launch with Damon Hill and other notable F1 drivers. I was working for Haynes Publishing.